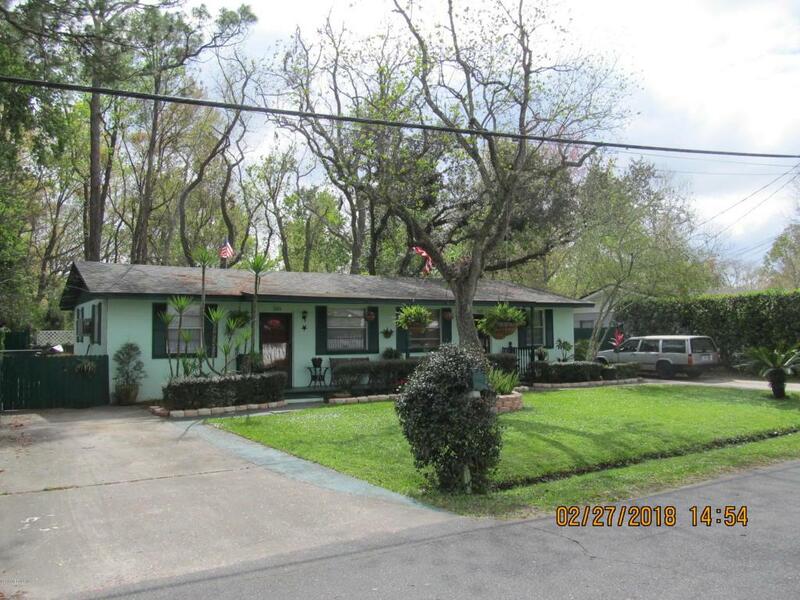 Concrete Block Duplex in Seminole Gardens - This 3/2 duplex has been well maintained with many updates and many repairs. Landscaping throughout property has been maintained yearly by owners. Roof was replaced approximately 5 years ago. Newer ACs. The seller/occupant has converted one of the 2 bed room units into a 1 bedroom with larger great room. It can be converted back with a little work. The other 2 bed room unit is currently rented for $525/month and tenant is willing to stay. Cash flow day 1!